Read about general advantages for using essential oils and specific everyday uses to improve your life! 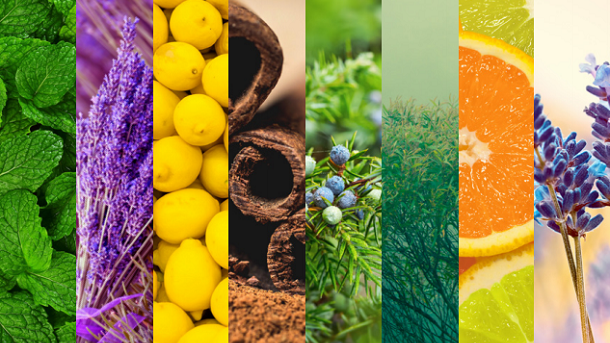 Essential oils have antioxidant, antimicrobial, and anti-inflammatory properties. Act as natural medicines without the side effects. Use peppermint oil to freshen breath, increase concentration, energize a workout, etc! Next → Next post: 5 Practices to Relieve Stress!